Travel players are required to register with USA Hockey each season. 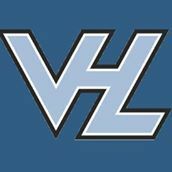 All travel teams play in the Valley Hockey League. This is official site for all game schedules, results, and standings.